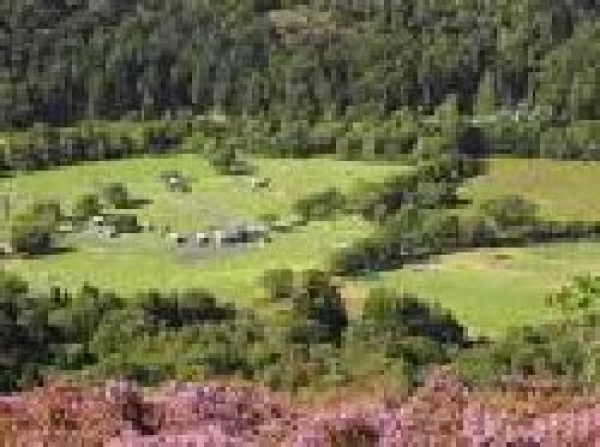 Cae Du Campsite is a spacious site of 30 acres set on the banks of the River Glaslyn just outside Beddgelert at the heart of the Snowdonia National Park. This is a quiet campsite where you can enjoy a peaceful camping holiday in the beautiful surroundings of Snowdonia in North Wales. The site is suitable for touring caravans, tents, and dormobiles. Groups are not allowed, and there is a no music policy so guests can enjoy the natural peace and quiet. Dogs are allowed on a lead, and a dog walking area is provided.